#3 - 42 West 8th Ave.
Vera's Burger Shack® started as a beach concession in 1977 under the watchful eye of Vera and her husband Frank. Vera prided herself on serving the best possible food, along with a passion for looking after the people who would come down to the beach, sometimes daily, to get one of their burgers. As Vera and Frank got older they handed over the day to day operation of the "shack" to their granddaughters, who carried the torch for the next generation. In 2000, Gerald Tritt, a family friend, took over the concession and under his watchful eye continued the traditions that had made "Vera's" an institution; namely quality and freshness. Since 2001 Gerald and his partner, Noah Cantor, have ensured that Vera's remains committed to providing an experience that makes you want to come back for more by using only top tier ingredients and making our fresh burgers ourselves. These are the things that make Vera's what it is; a great burger joint. If you don't like something, let us know and we will fix it. 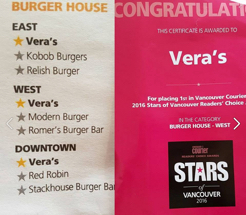 Thanks to all of you who voted us #1 Best Burger in Vancouver (East, West AND Downtown!) in the Vancouver Courier Newspaper's Stars of Vancouver 2016 Readership Poll! That's 15 years running! Thanks to all our Veravangelists for being the best fans in Universe! 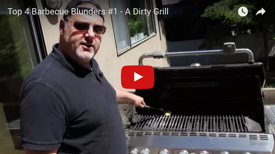 As part of our continuing efforts to do our part to prevent you, our fans, from ruining burgers on your grills this summer, we present Part 2 of Vera's Top 4 Barbecue Blunders, a 4 part series. In this episode, Gerald Tritt, one of our fearless co-founders, shares his secrets on how not to screw up a perfectly good burger! Enjoy! Our first location in Alberta is NOW OPEN at the brand new Grand Villa Casino Edmonton. 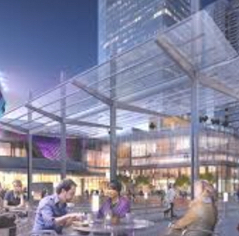 It’s part of Edmonton's planned ICE District which includes ROGERS PLACE, a state-of-the-art professional sports arena seating over 18,000. Our Grand Villa Edmonton location features all your burger favourites, along with some new ones! Sending her burger love over the Rockies and into the "City of Champions" is a dream come true for Vera and she knows that once Albertans try Vera’s, they’ll agree with our fans west of the Rockies and in Ottawa that “You Can’t Beat Vera’s Meat!” See you in Edmonton soon! Vera's wins Westender's Best of the City Dining 2016! Thanks to all you amazing Veravangelists (the best burger fans on the planet! 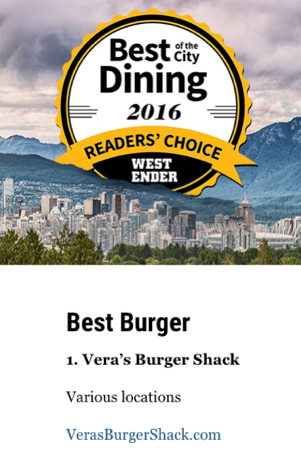 ), Vera's Burger Shack has again won Best Burger in the Westender's Best of the City Dining 2016 readership poll... FOR THE 14th YEAR IN A ROW!!! That's quite the run (so far) and we couldn't have done it without you! Thank you from the bottom of our hearts for showing us so much burger love! Thanks for your vote, Veravangelists! 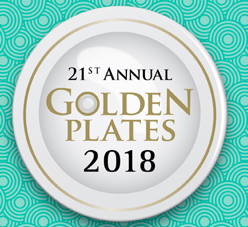 Thanks Veravangelists, for voting Vera's Burger Shack one of Vancouvers Best Burgers in The Georgia Straight's Golden Plates Best Burger category for the last 17 years running! Vera's Taco Shack Truck Wins Tacofest 2017! Vera's Taco Truck is over the moon about winning Best Taco at TACO FEST - Vancouver 2017 this weekend! 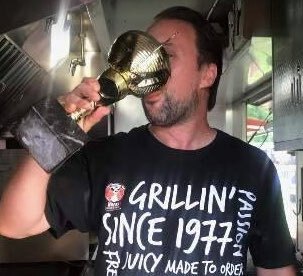 Congratulations to Fred and the Vera's Taco Truck team on their epic win! Best Burger in Vancouver 18 Years Running! Thanks for your vote in 2018, Veravangelists! 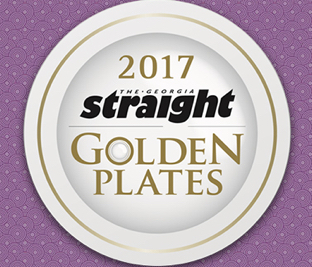 Thanks Veravangelists, for voting Vera's Burger Shack one of Vancouvers Best Burgers in The Georgia Straight's Golden Plates Best Burger category for the last 18 years running! Vera Drafts BC Lions' #44 - Adam Bighill ! As a public service to our fans, Vera wants to make sure that you make as few mistakes as possible when grilling burgers at home. Without further ado, we present Part 1 of Vera's Top 4 Barbecue Blunders, a 4 part series. to open Edmonton franchise in summer 2016. 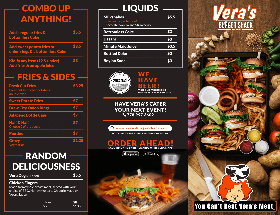 VANCOUVER, BC, February 25th, 2016 – Vancouver-based burger institution, Vera’s Burger Shack, winner of “Vancouver’s Best Burger” in readership polls for over 10 years running , today announced the signing of a deal which will see its first Alberta location open in Edmonton later this year. 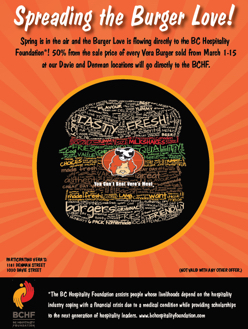 Proudly Spreading the Burger Love with The BC Hospitality Foundation! to the next generation of hospitality leaders. 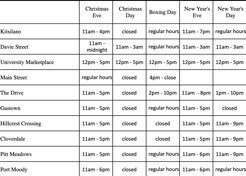 For more information, visit the BC Hospitality Foundation. 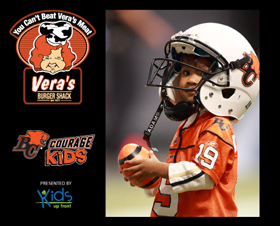 Vera's Burger Shack, in partnership with BC Lions, is a proud supporter of Courage for Kids. Courage for Kids provides BC Lions game tickets through Kids Up Front member agencies to kids and their families who would otherwise not have the opportunity to attend a game. Now you can treat family and friends with Vera's Gift Cards!